I don’t know about you, but my savings account still isn’t paying any interest. And that’s just the problem. Despite the Federal Reserve starting to ratchet up interest rates, investors’ bonds yields, savings accounts and money-market funds haven’t kept up. They are still paying next to nothing and most likely will for a long time. That’s a problem for income-investors. But luckily, there are plenty of exchange-traded funds (ETFs) that pay out handsomely. By using ETFs, investors can gain access to high-yielding asset classes within a single ticker. That provides plenty of diversification and the ability to boost a portfolio’s overall income. Add in ETFs low costs and intraday tradability and you have a recipe for success. For investors looking for an all-in-one boots to their yield, there are plenty of multi-asset ETFs on the market. And when it comes to a high yield, the Guggenheim Multi-Asset Income ETF (NYSE:CVY) is one of the oldest and largest funds around. CVY — which boasts about $343 million in assets under management — tracks a basket of high-yield holdings. This includes everything from common stocks and real estate investment trusts (REITs) to CEFs and preferred stocks. The goal is to craft a portfolio that has a higher yield than the stock-focused Dow Jones U.S. Select Dividend Index. CVY has succeeded for much of its history, and today’s blend of 149 securities generates a healthy yield of 4.41%. The Dow Jones U.S. Select Dividend Index tracking iShares Select Dividend ETF (NYSEARCA:DVY) only yields about 3.09%. In addition to that extra yield, CVY has been a decent performer — returning about 4.4% since its inception back in 2006. That’s pretty bond-like. But unlike bonds, the ETF yields a lot more. And in that, CVY could serve as a core component of your fixed-income portfolio. Expenses for CVY run at just 0.84%, or $84 per $10,000 invested. It’s no secret that high-yield or junk bonds have long been a place for investors to seek higher yields than investment grade or treasury bonds. As a result, billions have flown into junk bond ETFs. 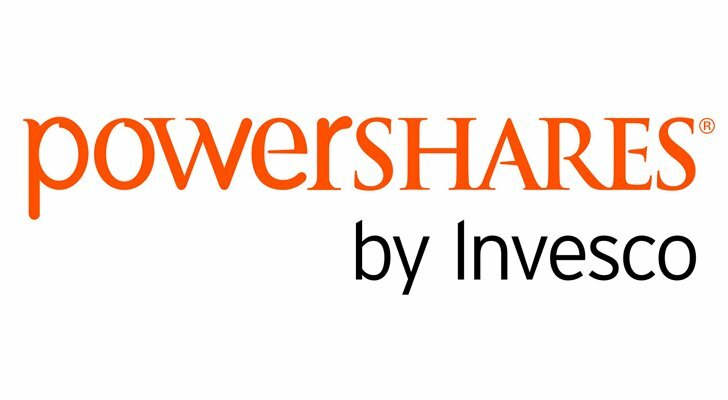 But the bulk of that money should really be flowing into one: the PowerShares High Yield Corporate Bond (NYSEArca:PHB). That’s because PHB is a smart-beta ETF. The problem with regular bond exchange-traded funds is that they are constructed so that the issuers with the most debt have the largest weightings. That’s not too smart, as you’re essentially buying the company with the largest credit card balance. PHB is different as the fund uses various screens — such as cash flows, revenue growth, etc. — to find companies with the best chance of making bond payments in perpetuity. The fund then weights them based on this score. This is particularly important when you’re dealing with “junk” bonds. The idea is that PHB eliminates many of the default problems associated with firms with less-than-stellar credit. While PHB’s yield is lower than some junk bond ETFs, it is safer. And that means it’s a better overall high yield. And for income seekers, that’s the real point. For investors looking for high yields, master limited partnerships (MLPs) remain a powerful portfolio tool. After all, the corporate structure is designed to kick out large, tax-advantaged dividends to unitholders and the sponsoring general partners. Those high yields often average in the 5% to 8% range. But the sector can be a difficult nut to crack on the individual level. That’s why MLP ETFs are a great way to add exposure. 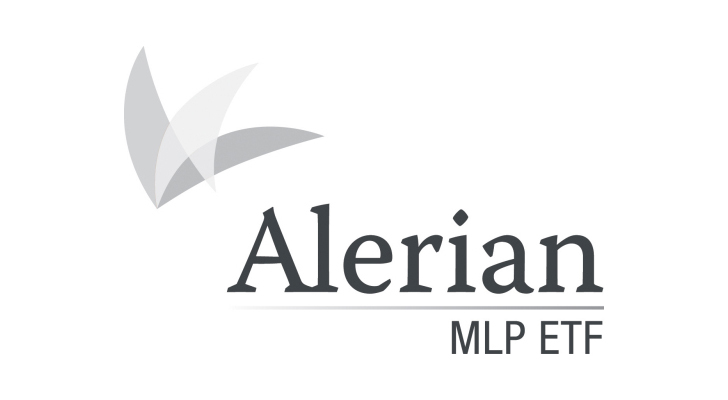 The nearly $10 billion king of the hill remains the Alerian MLP ETF (NYSEARCA:AMLP). AMLP tracks the 25 largest MLPs that get their cash flows from the transportation, storage and processing of energy commodities. We’re talking about pipeline and midstream firms. That’s a key distinction, as there are numerous firms in other natural-resource-related industries that have adopted the tax structure. Top holdings for the MLP ETF include midstream stalwarts like Magellan Midstream Partners, L.P. (NYSE:MMP) and Western Gas Partners (NYSE:WGP). The ETFs focus on the “cream of the crop” produces some pretty steady dividends for investors. Right now, AMLP is kicking out a massive 10.30% distribution yield. That’s a powerful shot in the arm for any portfolio. Even better is that traditionally MLPs have raised their payouts faster than interest rate increases. That makes AMLP a powerful inflation-fighting tool as well. Emerging markets have long been a place to find plenty of growth. But they can also be a yield hunter’s paradise. Just take a look at the 8.57% distribution yield on the WisdomTree Emerging Markets High Dividend Fund (NYSE:DEM). Many emerging market businesses are still heavily owned by family or governments. One of the best ways to extract cash from ownership is through dividends. And that is reflected in the ETFs high yield. The nearly $2 billion fund tracks a basket of above average-paying emerging market equities. Securities ranking in the highest 30% by dividend yield from underlying parent index are selected for inclusion in DEM. Companies are then weighted in the ETF based on annual cash dividends paid. This provides a magnified effect of dividends on the fund’s overall returns. And that is why its able to kick out a massive 8%-plus yield. For investors, it provides a diversified way to play emerging markets without some of the risks. DEM has been less volatile than some of its more traditional rival developing market ETFs. Even better is the combination of high dividends, lower volatility and capital gains have helped the fund gain more than 25% since its inception back in 2007. Real estate has long been touted as a great way to gain plenty of high yielding cash flows and REIT ETFs are some of the most popular on the planet. But for those investors looking for the really big yields from real estate, the key is to focus overseas. The SPDR Dow Jones International Real Estate ETF (NYSEARCA:RWX) kicked out a massive 8.25% yield over the last twelve months. 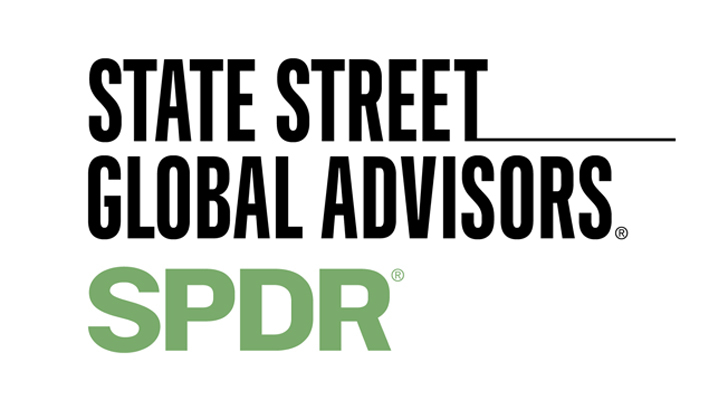 Nearly 40 countries have adopted the REIT tax structure and RWX attempts to play them all. The fund ETF tracks 113 of the international world’s largest REITs, property managers, and real estate servicing firms. And while buying international real estate may seem “foreign” to some investors, the reality is that RWX’s holdings are just as big as some U.S. real estate groups. There’s a good chance you’ve shopped at a mall or power center owned by Westfield or worked in a Unibail-Rodamco owned office park. Returns for RWX have been roughly flat since its inception. Part of that has to do with the rise of the U.S. dollar. But when paired with a U.S.-focused real estate fund, RWX could be used to grab a high yield and provide protection during down-dollar periods. The problem with common stocks is that generally, yields aren’t too high. And when they are, this can signal plenty of problems. Preferred stocks can be a great way to get higher yields than common stocks while still getting some of bond’s safety features. And ETFs are a great way to play them. The often ignored First Trust Preferred Securities and Income ETF (NYSEARCA:FPE) is a great way to add a dose of preferreds to a portfolio. The $3 billion ETF is actively managed by Stonebridge Advisors. So it doesn’t track an index. Stonebridge has made name for itself specializing only in preferred and other hybrid debt securities. That expertise shows up in FPE’s underlying assets. 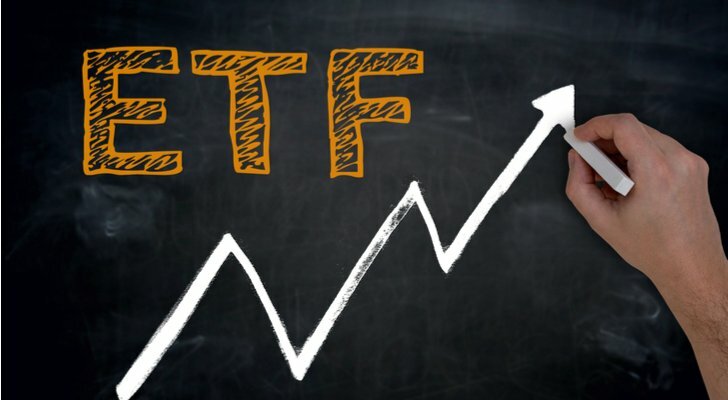 The ETF can and does hold a mixture of traditional preferred stocks, corporate bonds, high yield bonds, floating rate debt and convertible bonds. The combination of these assets currently allows FPE to kick-out a very healthy sized 5.56% distribution yield. Stonebridge’s expertise shows up in the funds returns as well. FPE’s share price has been rock solid and much of its return has come via its yield. But that’s exactly what you are looking for in a preferred fund. No wonder why the ETF has Morningstar’s seal of approval with a five-star rating. Expenses for FPE run at just 0.85%, or $85 per $10,000 invested. Getting a high yield and being able to tell Uncle Sam to go to heck? That’s what dreams are made of. It’s also what some ETFs are made of as well. Municipal bonds have long been the pace for tax-sensitive investors to find great income. not all municipal bonds are created equal. Creditworthiness varies from state to state or town to town. That means that some issuers are considered “junk.” And just like regular taxable junk bonds, junk munis pay much higher coupons. 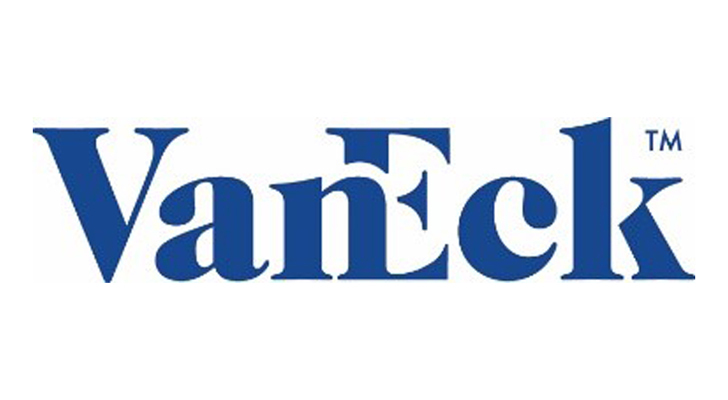 The VanEck Vectors High-Yield Municipal Index ETF (NYSEARCA:HYD) tracks the non-investment grade swath of the municipal bonds market. These include one-off and special project revenue bonds as well as munis from towns with less-than-stellar credit. The vast bulk of its over 1500 holdings are in the BBB to CCC credit quality swaths. That’s the lowest investment grade rating down toward pure junk. But what that really does is create a very high yield that is free of taxes (assuming you’re not subjected to the AMT). For an investor in the highest tax bracket, HYD’s 3.99% yield is the taxable equivalent of earning a 6.60% yield. Heck, someone in the 25% bracket is still getting a taxable equivalent yield of 4.7%. With that HYD could be one of the best ETFs to score a high yield in a taxable account for any investor. As of this writing, Aaron Levitt was long the MMP ETF. Article printed from InvestorPlace Media, https://investorplace.com/2017/10/7-etfs-offering-big-yields/.